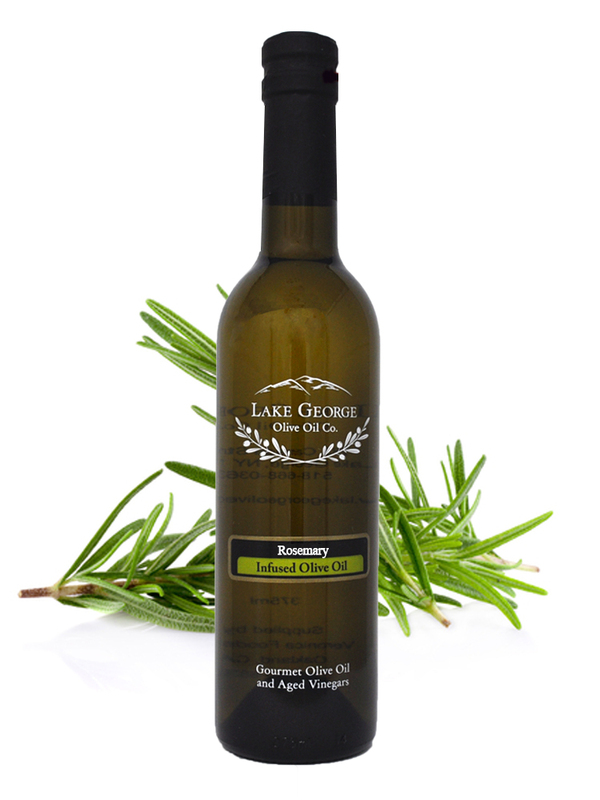 Rosemary Infused Olive Oil – Lake George Olive Oil Co.
Made with fresh wild rosemary crushed with fresh, certified organic, early harvest Chetoui olives using 100% mechanical cold extraction methods. 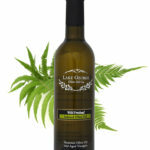 This fused herb oil embodies the heart and soul of rosemary. It is both complex and aromatic. 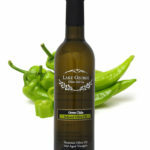 Use it in sauces, as a vinaigrette when paired with balsamic, as a bread dipper, to sauté fresh garden veggies, drizzled over mozzarella, or even with chicken and potatoes baked in the oven. Recommended Pairing: Strawberry Balsamic, Pomegranate Balsamic, Traditional Dark Balsamic.